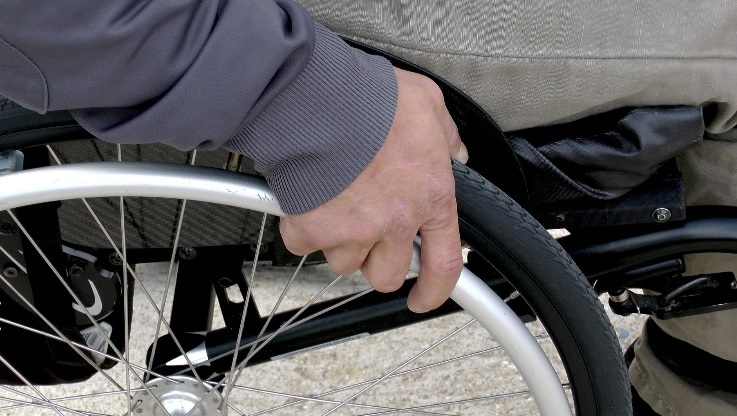 “The hundreds of thousands of disabled people who have lost out on vital financial support didn’t suddenly see an end to these additional costs. pedantica35 mins ago Vanquisher wrote: Meanwhile there are many on benefits who abuse the system. I know of one woman who uses her neighbours benefits paid for car as her own. Just because she takes the old disabled lady next door to the doctors and shopping now and then. I also know of another who works cash in hand, gets a car, free prescriptions, no council tax, and 1200 a month. So its not all bad as there are still those abusing the system. If Atos/Capita were fined for every PIP case that was later won at tribunal we’d likely see a fairer system. butlincat2 I reported an ATOS medical assessor in 2016 for making dishonest statements in his report – I complained and 2 years later the CDHA found in my favour with a written apology and an ex-gratia payment of 150 which is being given to charity. But that was the start of my problems with the DWP at the Bournemouth central Jobcentre location – I still am not allowed on the premises at all, except for a closed segregated unit used for violent criminals etc, and all communications to this location are completely ignored eg letters sent by recorded delivery are ignored and phone calls made whereby I was promised faithfully time after time that I would be called back but never was – everything is ignored wholesale, and a lot more too. It doesn’t do to report dishonesty as your payback is being ganged up on and bullied even when you’ve done nothing – it’s truly disgraceful what goes on – and that’s just a small part of the hell that continues to this day. One employee there alone was helpful during my time there, and even he couldn’t get anyone to respond to me – it was uncanny. This entry was posted in Uncategorized and tagged BOURNEMOUTH?, dla, DWP, Echo, pip. Bookmark the permalink.